Endemol Shine North America has signed a development deal with multimedia personality and bestselling author Angie Martinez, it was announced by Cris Abgreo, President, Endemol Shine North America. 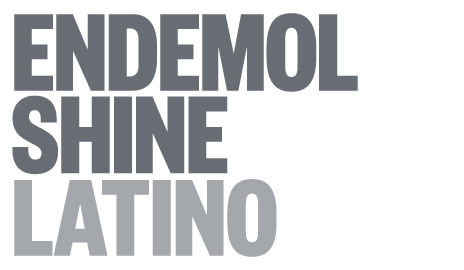 As part of the agreement, Endemol Shine North America, the production company behind such hit series as “Big Brother” (CBS), “MasterChef” (FOX), “The Real Housewives of Atlanta” (Bravo) and upcoming “Hunted” (CBS), along with Major TV, will develop unscripted and scripted content with Martinez for both traditional and digital platforms. Martinez is a prolific voice in media with more than 20 years of on-air hosting experience across a variety of platforms. Her years of experience shedding light on today’s pop culture moments and icons give her a unique perspective and creative eye. The partnership will allow Martinez an opportunity to expand upon her natural knack for telling compelling stories. Martinez is recognized as one of the most influential personalities in popular culture and multi-media. Angie’s 20 years of on-air hosting experience has led her to become the media trailblazer she is today: multimedia host, spokeswoman, actress, recording artist, entertainment personality, author and philanthropist. Her weekday radio show “The Angie Martinez Show” airs on New York’s Power 105.1 and on Miami’s The Beat 103.5, and is also available through iHeartMedia.com and the iHeartMedia app. In May 2016, Martinez released her first memoir, My Voice (Celebra-Penguin Random House), where she detailed her climb to becoming a multimedia icon in the world of entertainment. The book quickly became a New York Times bestseller.